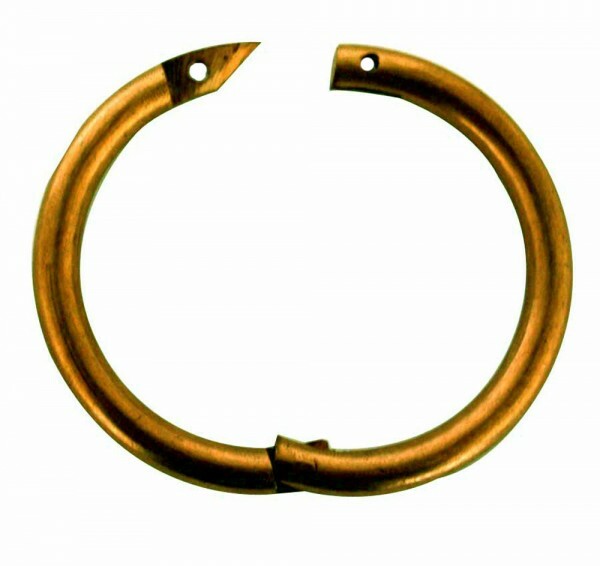 Please select 3" 2.75" 2.5"
Copper Bull Ring is a round metal ring which is used to control and handle bulls. Applied between 9-12 months of age. *It's recommended to have this applied by an expert.